With so many developments and advances in the tech industry over the years, a lot of them can seem interconnected. In the case of quantum computers and the cryptocurrency market, this is apparently the case, but not all in the ways that are good. In fact, computers that could be thousands of times more powerful than current ones could pose a significant danger to bitcoin and the Blockchain network. This development is courtesy of a paper published by researchers from the National University of Singapore. According to the study, a sufficiently powerful quantum computer could make minced meat of the cryptographic protocols employed by bitcoin and all financial institutions built in the Blockchain network. 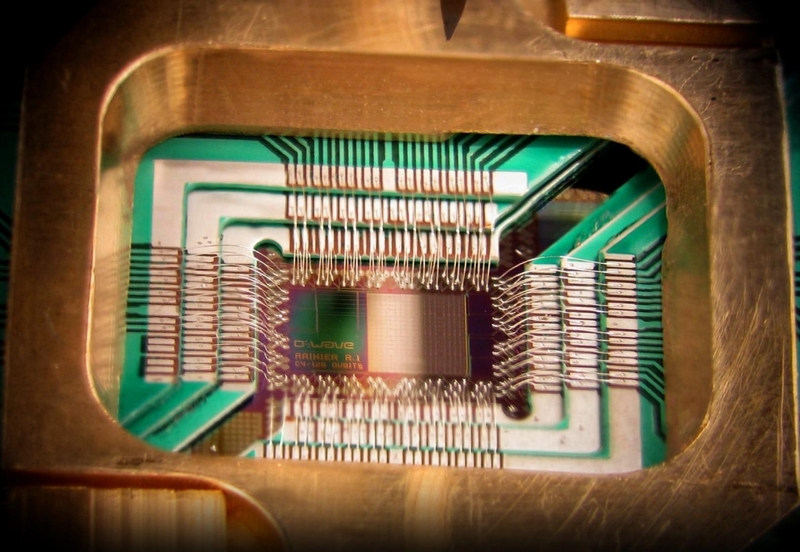 “The key cryptographic protocols used to secure the internet and financial transactions of today are all susceptible to attack by the development of a sufficiently large quantum computer. One particular area at risk are cryptocurrencies, a market currently worth over 150 billion USD. We investigate the risk of Bitcoin, and other cryptocurrencies, to attacks by quantum computers. We find that the proof-of-work used by Bitcoin is relatively resistant to substantial speedup by quantum computers in the next 10 years, mainly because specialized ASIC miners are extremely fast compared to the estimated clock speed of near-term quantum computers,” the paper reads. As Futurism notes, current Blockchain security is more advanced than what institutions like banks and major financial sectors are using. It’s so secure, in fact, that hacking Blockchain is largely considered impossible. This makes the network perfect for conducting private transactions or operating cryptocurrency trading. Unfortunately, the network does have holes that can be exploited by simple virtue of having enough processing muscle behind it. For example, the researchers behind the paper note that quantum computers could mine more coins than traditional computers, which could cripple Bitcoin’s market.